"Mostotrest" posted on its website information that from 12 to 13 June, city crossings will be available for pedestrians and transport all night. 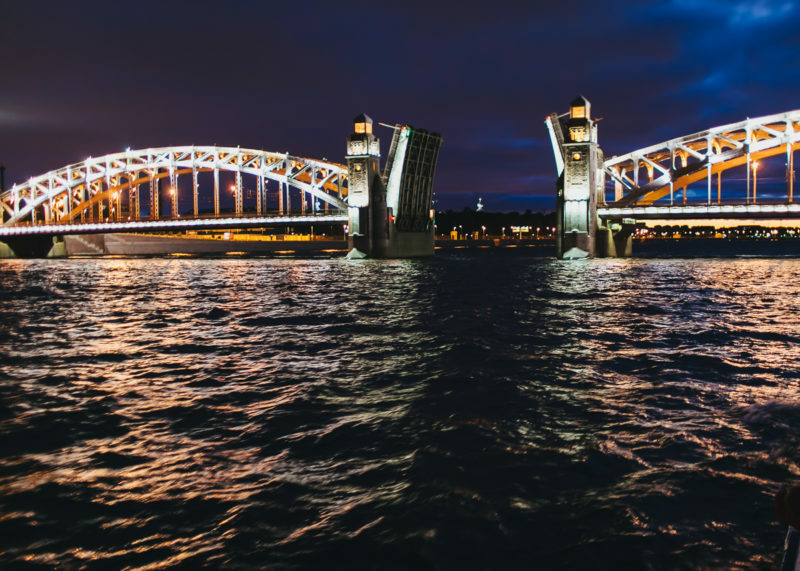 Bridges will not divorced in honor of the Day of Russia. According to the decree of the St. Petersburg government No. 1480 of 2006, during the holidays the ferries are closed. Also on the night of 10, 11 and 12 June for the citizens will be allowed special buses. 1М, 2М, 3М, 4М and 5М, duplicating branches of the underground, will run from midnight till 06:00 time in half an hour.